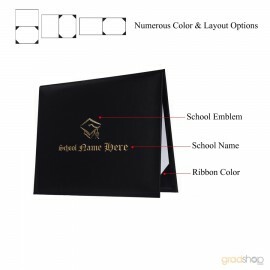 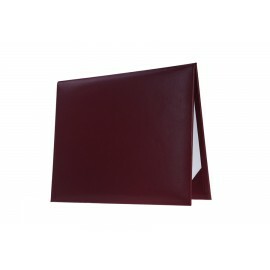 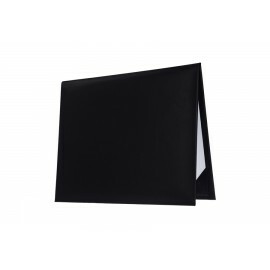 Gradshop's premium quality high school graduation diploma covers are stylish top of the line diploma covers made from high quality leatherette material designed to keep your high school graduation diploma certificate clean and safe for many years to come. 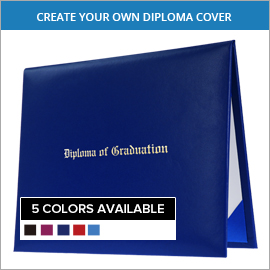 Make your choice between the stock high school diploma cover and the custom high school diploma cover and decide on one that better suits your needs. Whatever you choose, you're sure to keep your diploma certificate safe and in top shape for many, many years to come. Contact us now for more information on our high school graduation diploma holders and other high school graduation accessories.